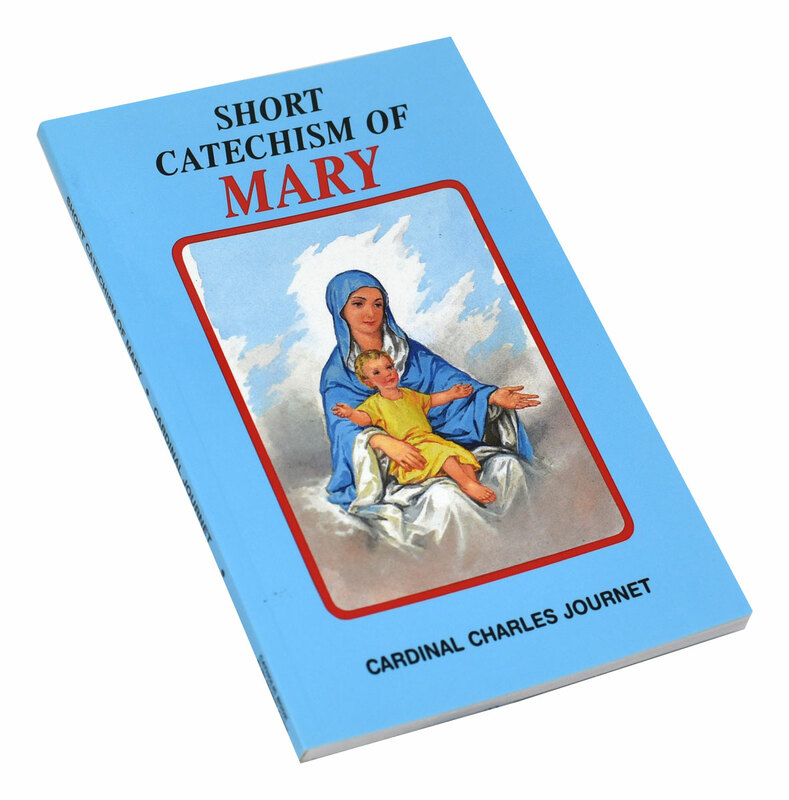 The Short Catechism of Mary from Catholic Book Publishing presents the Church's teachings about Mary in clear and concise form. 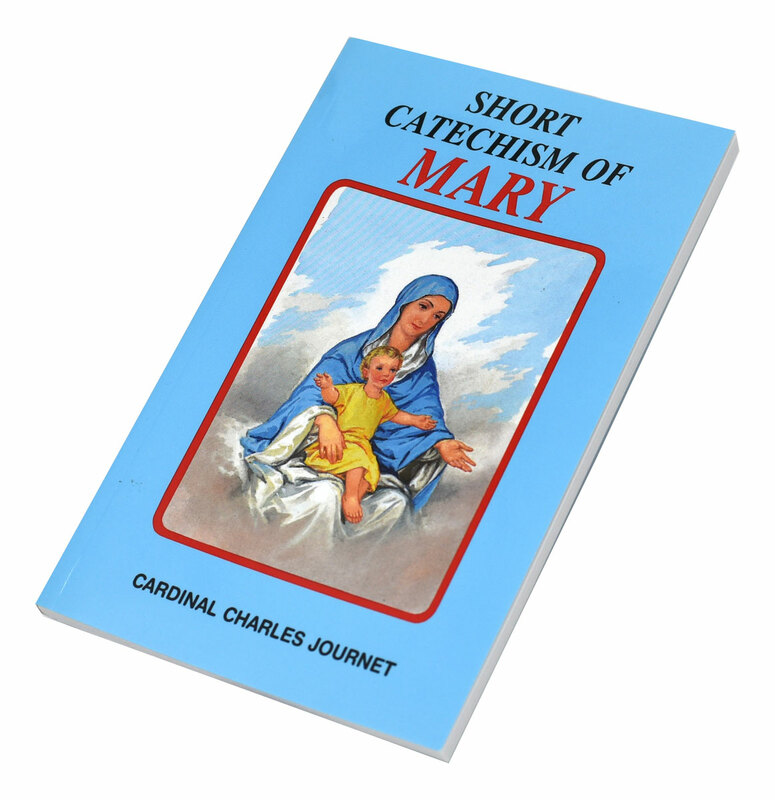 Written by Cardinal Charles Journet, a well-respected Swiss theologian who was influential at Vatican II, this handy, pocket-sized book will enable the reader to learn at a glance the essential Catholic teachings about Mary and what she means to the life of all Christians. 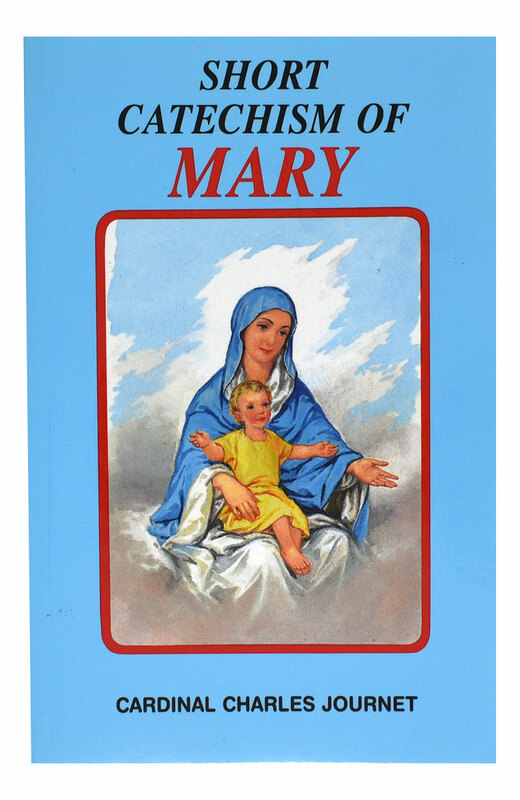 Includes an appendix on Mary in the liturgy and a selection of the most popular prayers to Mary. 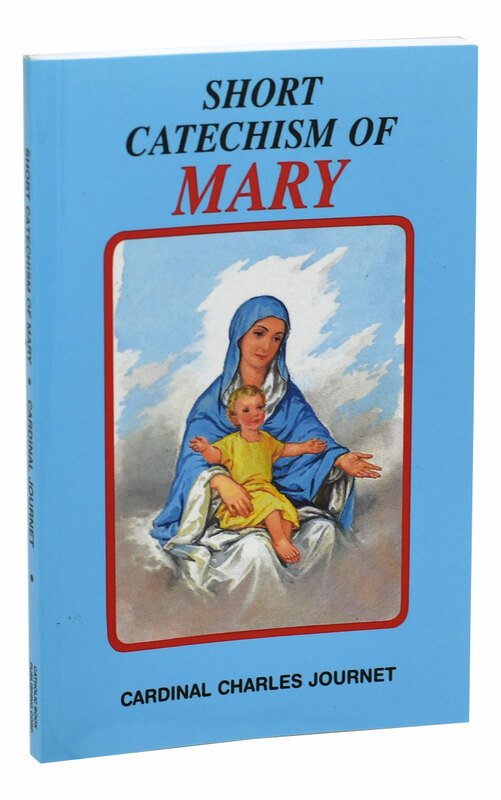 This beautifully illustrated paperback is printed in two colors.